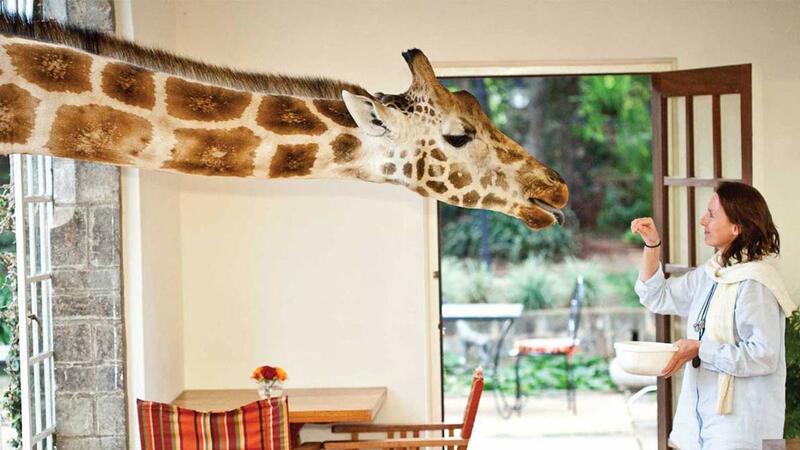 Sharing your muffin with 5m tall animal in the breakfast room is just one of the things this unique hotel has to offer. Naturally kids are loving it! 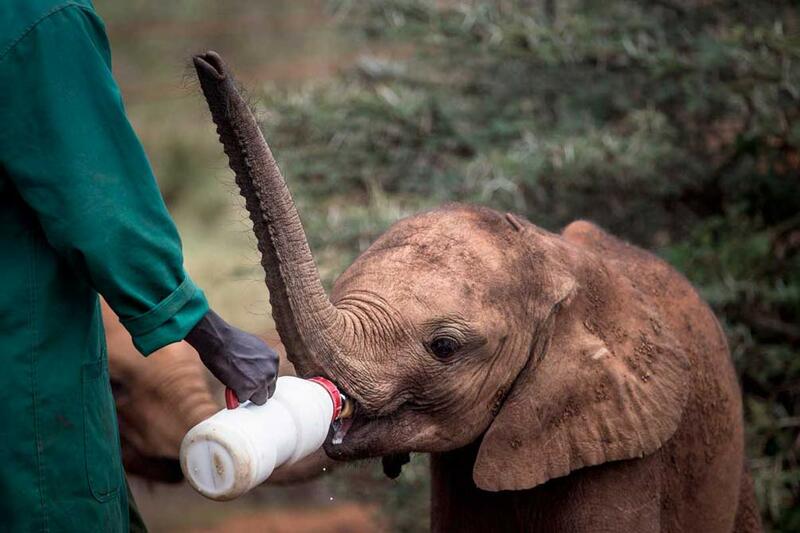 If you do not like when someone is trying to eat your food you can also interact with baby elephants. Little giants spend here some time before being reintroduced to the wilderness. 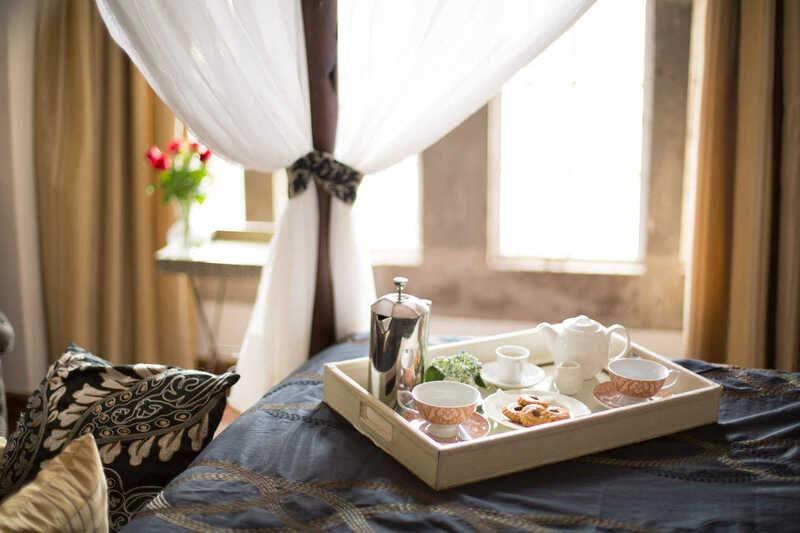 Your room will have lovely traditional decor and most of the neccesarily amenities. 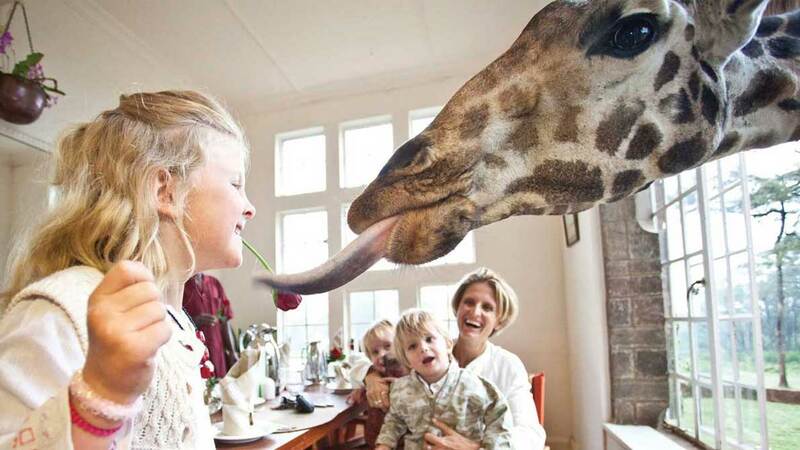 Hotel's company also specialises in safari tours, so you can arrange further horseback or plane trips. Or elephant and lion watching. Adventure awaits!